A recent test purchase operation in Winchester saw 14 premises take a responsible approach to preventing underage alcohol sales. The operation, which took place on Friday 30 November, involved two 15-year-old volunteers visit 16 premises, including stalls at the Christmas market and surrounding licensed premises. Staff at 14 of the venues passed the test by requesting ID and refusing the sale of alcohol to the volunteers. Staff at two venues, the 6 o’Clock Gin stall at the market, and Iceland in Middle Brook Street, failed the test. The members of staff were issued with £90 fixed penalty notices. 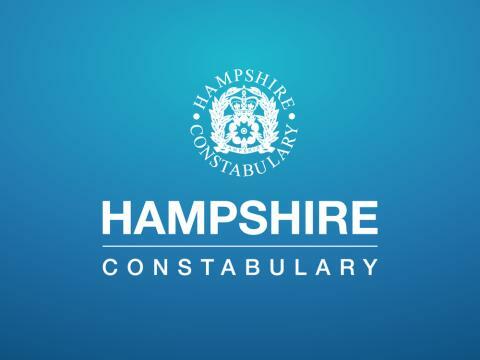 Officers from Hampshire Constabulary’s Licensing team will follow this up with market organisers and licence holders to ensure appropriate training and policies are in place. Colin Pollard, licensing officer, said: “This test purchasing operation was undertaken at the start of a busy Christmas period that brings many tourists to the city centre. “We’re pleased then that the majority of premises passed the spot checks with flying colours. “The high pass rate is a credit to those individual premises, their staff and training practices. “We carry out these checks to make sure venues have the right training and processes in place. “Operations like this one reduce the risk of young people being involved in anti-social behaviour, or becoming a victim of crime, or being taken to hospital for medical treatment.